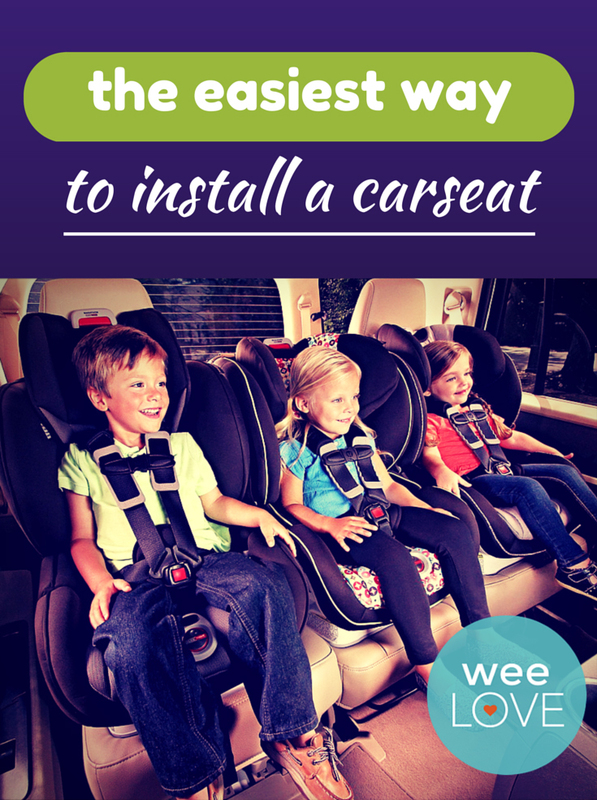 Whether it’s your first time installing a car seat or your fiftieth, it’s never an easy breezy process. Why are there so many latches that are impossible to pry open? And shouldn’t that buckle-thingy reach the other buckle-thingy? Sweat, confusion, and oftentimes cursing ensues… followed by a diaper explosion the minute you strap in your baby. Parenting is hard. Sigh. Britax makes the “going places” part a lot easier. Their ClickTight System has changed car seat installation as we know it. All three Britax convertible car seat models feature a new system that just uses a seat belt (not the typical latch system). It installs in under a minute, and with a little bit of practice, you could probably do it in 15 seconds. Even grandparents will be instant pros (that’s the true test, right?). 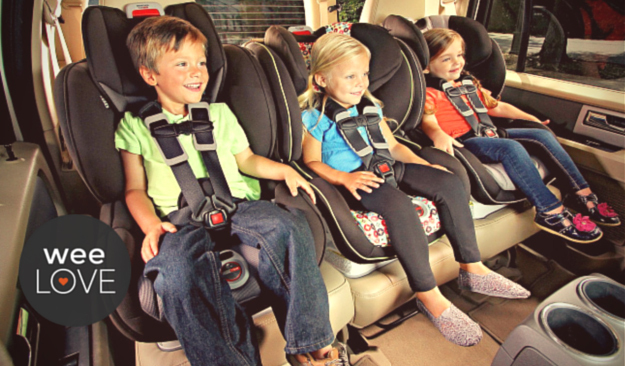 Especially great for families that need flexibility or for travel, these forward- and rear-facing car seats are the ultimate in safety, comfort, and usability. 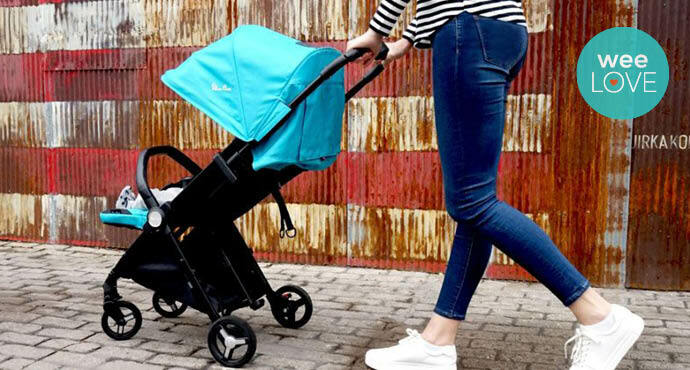 So go ahead, put all of your stress towards those diaper snafus, not the car seat.